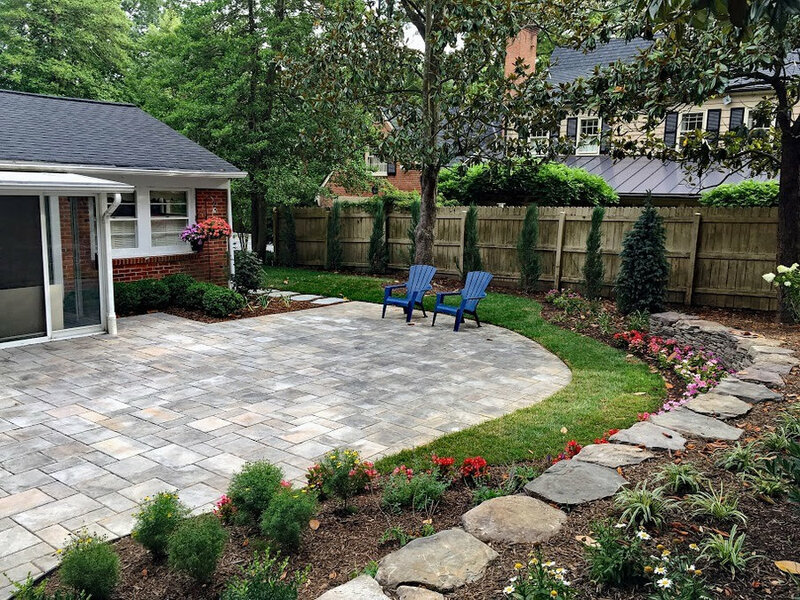 Client had purchased a 1950s era ranch in Alexandria and wanted to update the space for their lifestyle. 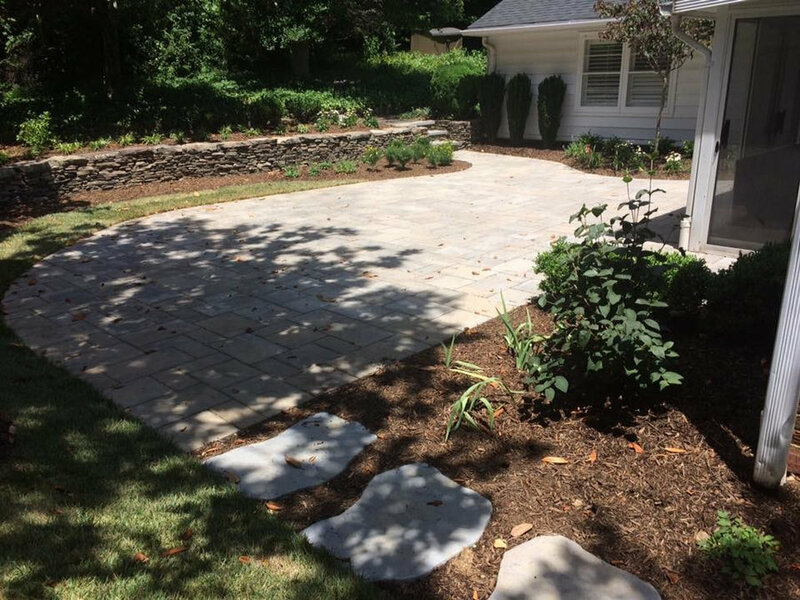 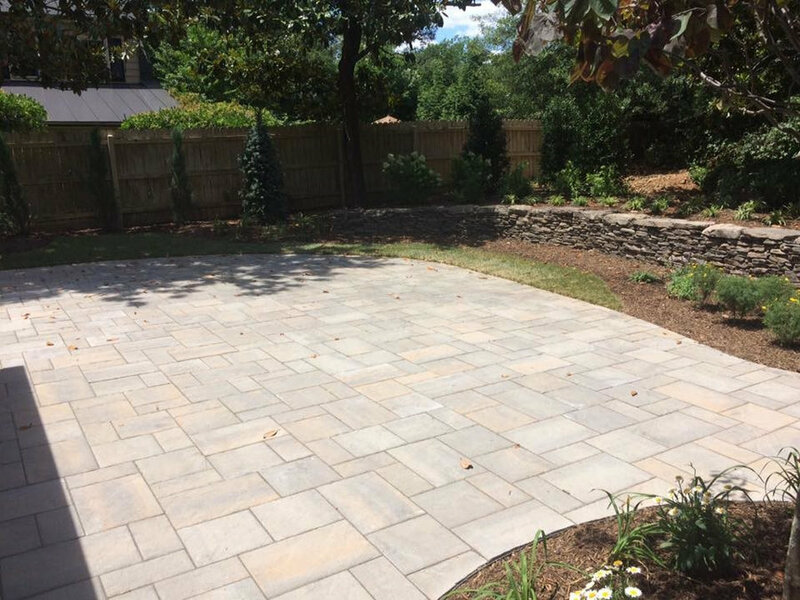 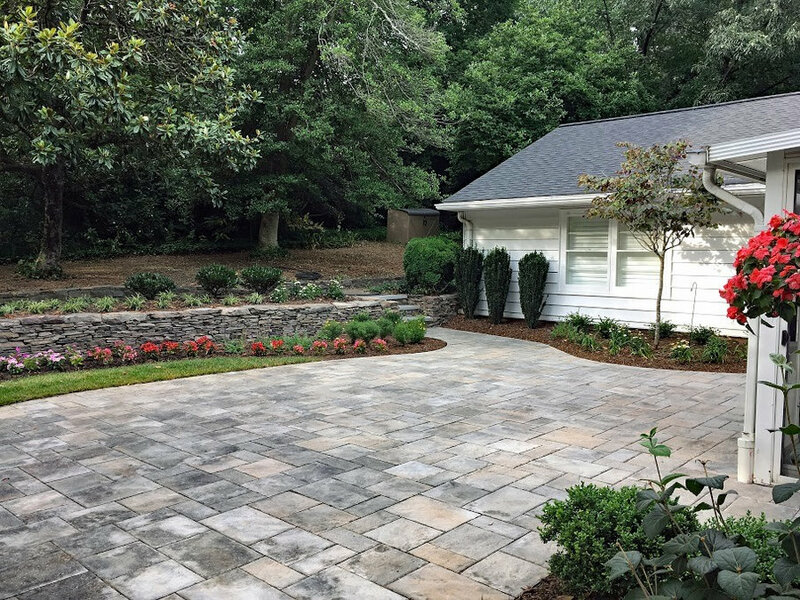 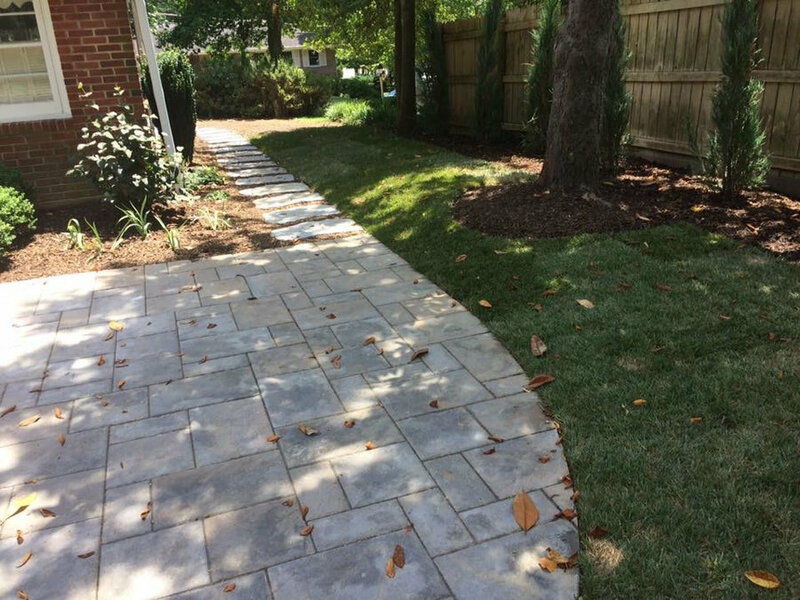 The old patio was removed, the site was graded and the new patio and wall was installed. 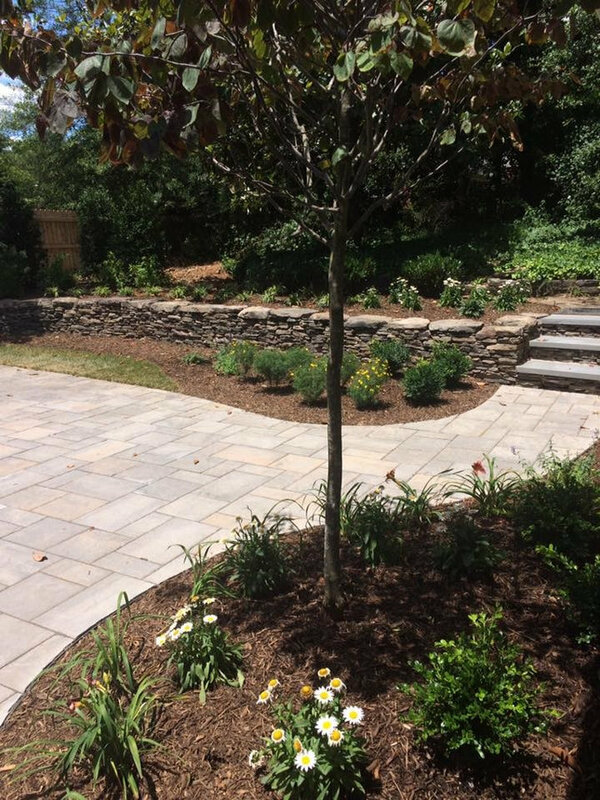 We finished the project with colorful plantings and new sod. 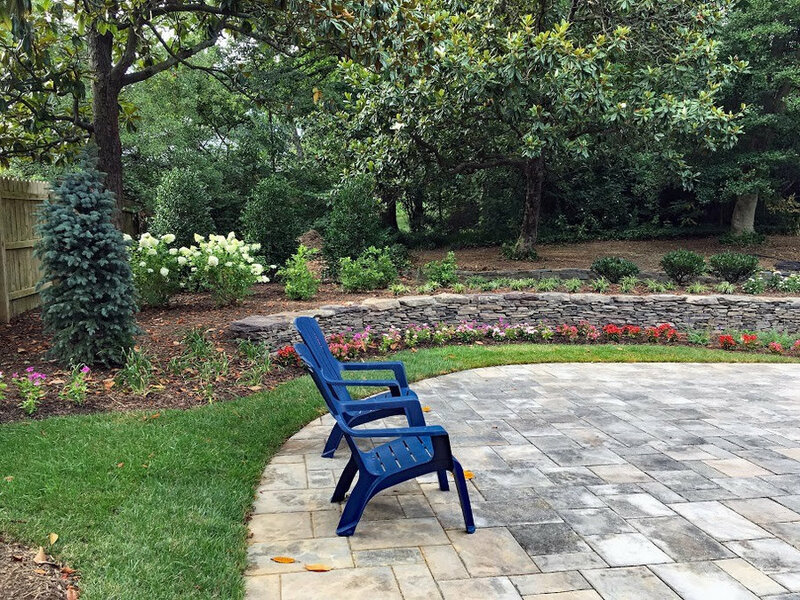 Lovely patio featuring Techo Bloc Blu pavers. 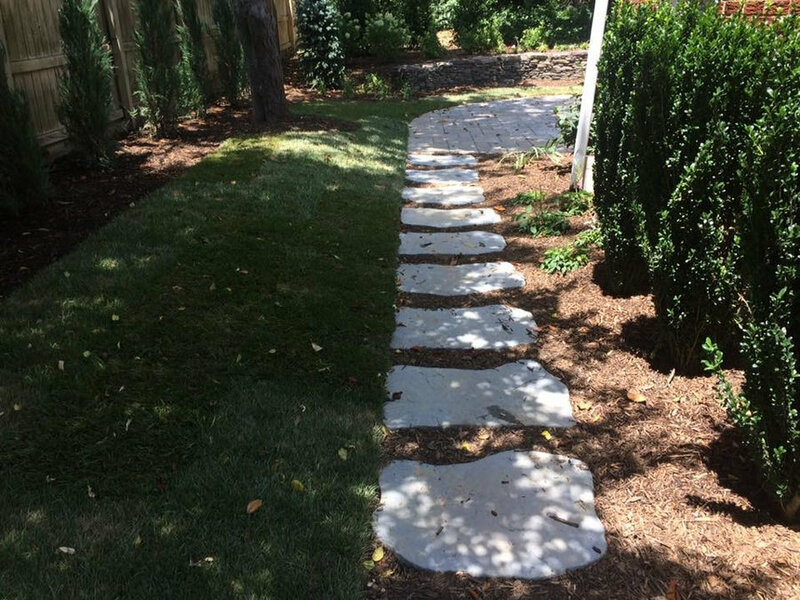 As well as the Maya Stepper. 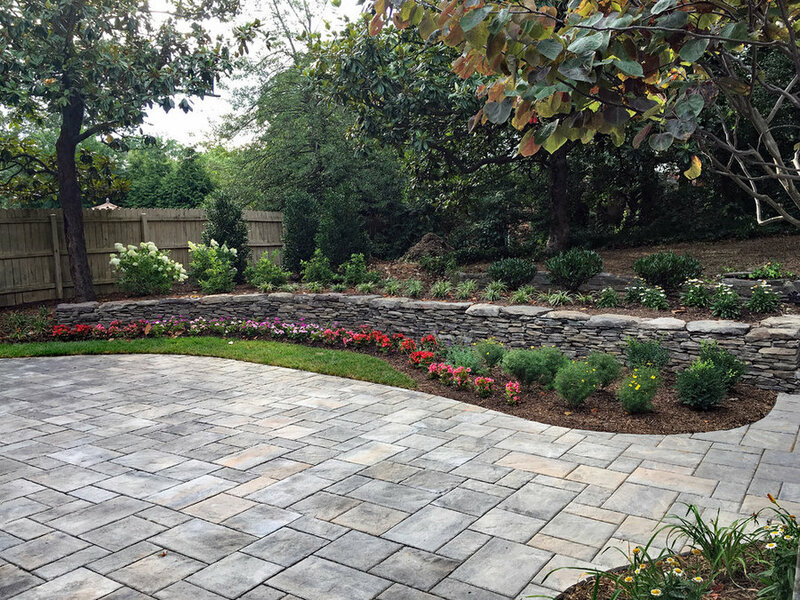 Natural stone retaining wall. 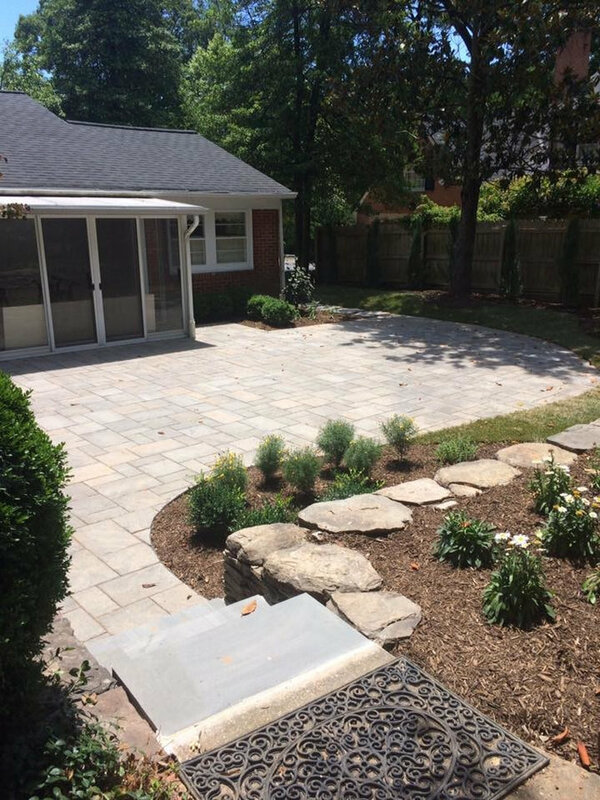 Lovely Techo BLoc Blu 60 MM patio in Champlain Grey with natural stone wall and accent plantings.